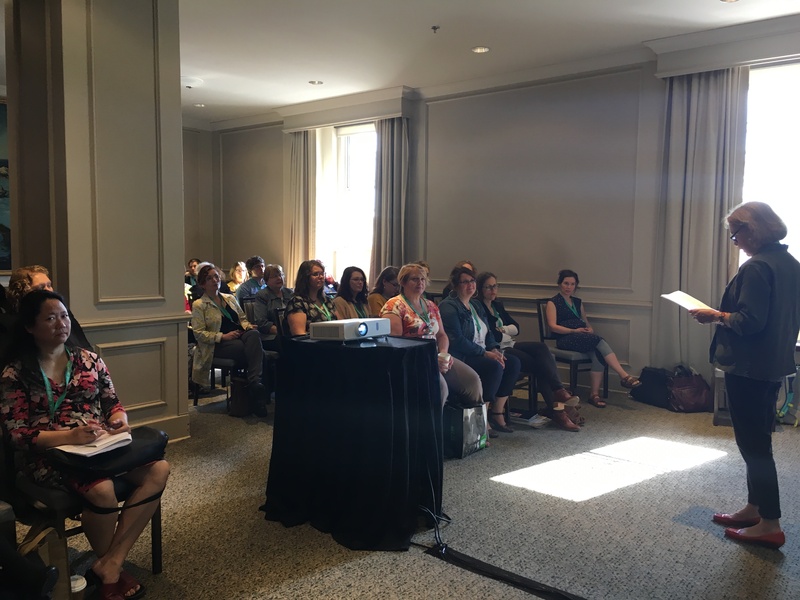 At the recent Atlantic Provinces Library Association (APLA) Annual Conference in Halifax, librarians and library workers took the opportunity to decry the announcement by the Government of Newfoundland & Labrador that it will close 54 of the province’s 95 public libraries over the next two years. 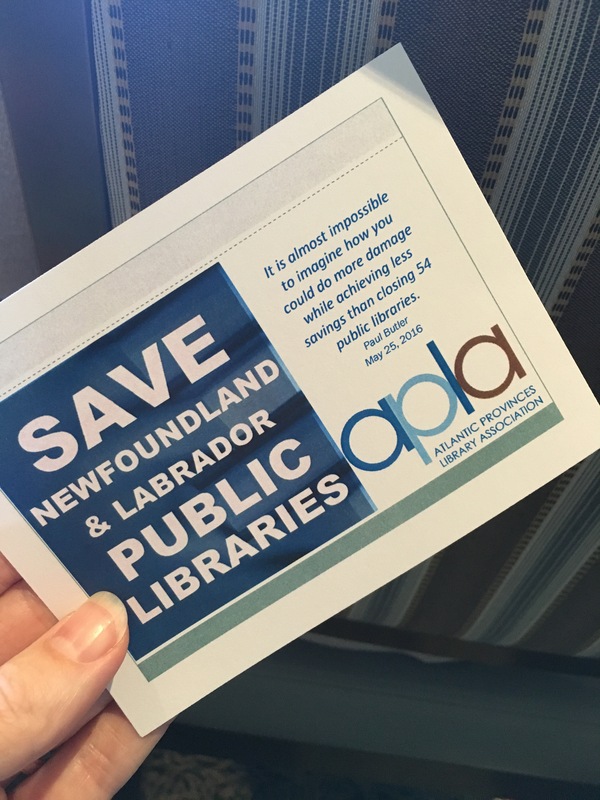 On May 31, APLA hosted a “Save NL Public Libraries” rally and LOVE-IN during the conference and vowed to keep up the pressure. 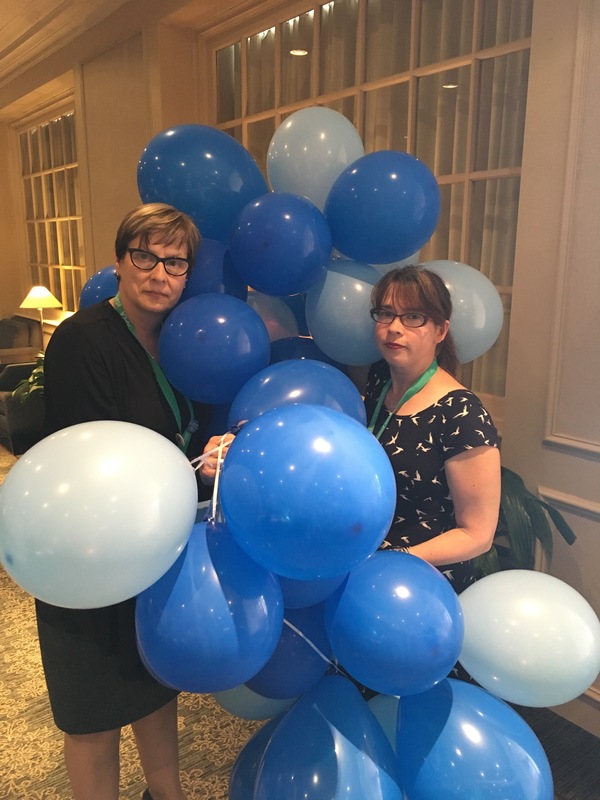 Library supporters inflated 54 balloons (one for each of the public library branches slated for closure) and also filled out postcards which will be mailed to Education Minister, Dale Kirby. A resolution was passed at the APLA Ordinary General Meeting of June 1 which commits the association to further advocacy efforts, in partnership with other interested groups, to stop the closures and to reverse the decision on the province’s book tax. APLA also provided funding for NLLA President, Krista Godfrey, to attend the rally. NLLA appreciates the support of this regional library association.